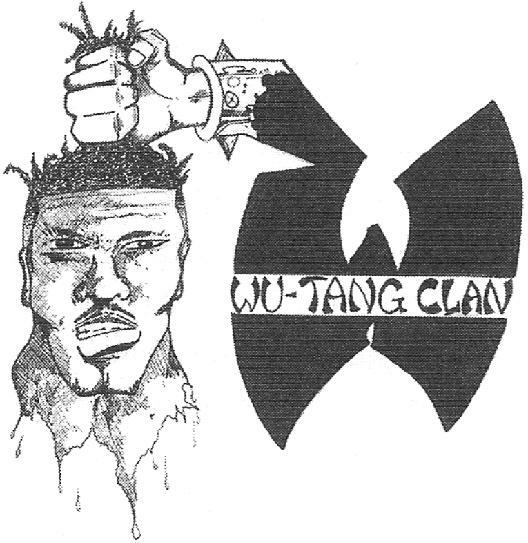 He was down with Wu-Tang before there was a Wu-Tang. Copy and paste this HTML code into a webpage to embed Episode 225 of The Cipher. Mathematics, or Allah Mathematics, is a DJ and producer who has been part of the Wu-Tang Clan since before there was a Wu-Tang Clan. He DJ’d for GZA in the early 1990s, back when the rapper was known as “The Genius.” At the same time, Mathematics kept seeing a young rapper named Rakeem around town. That guy, Rakeem, would soon become the RZA, and would assemble an all-star team of MCs to form one of the most influential rap groups of all time. Mathematics DJ’d for almost all of the Wu members at different points, as well as spinoff groups like Red and Meth. But starting in the mid-1990s, he really made his mark as a producer. 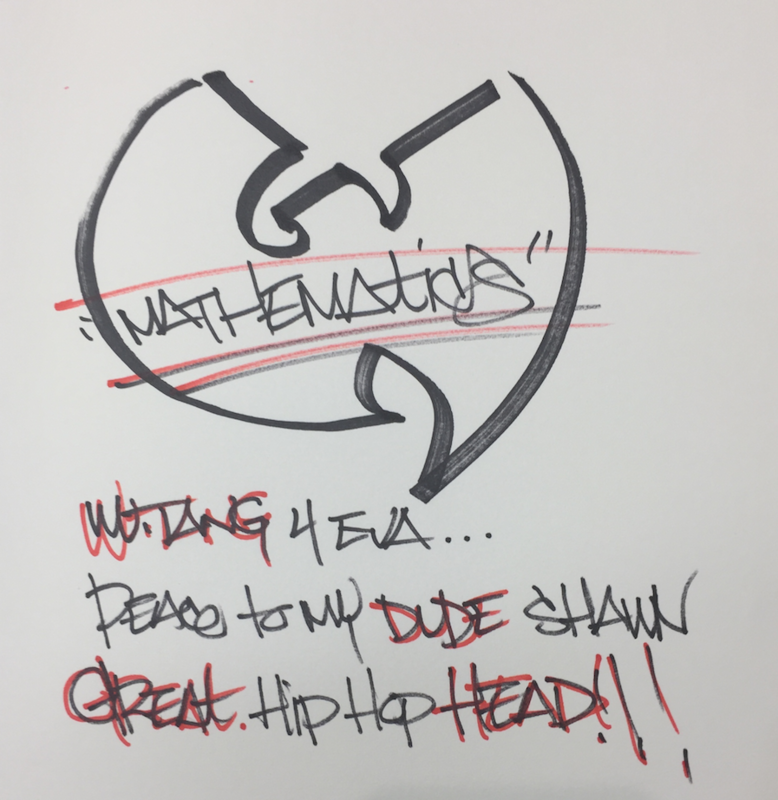 Mathematics produced some of the best-loved songs from Wu-related projects, including “Mighty Healthy,” “Cobra Clutch,” “Wu Banga 101,” and more. He also designed the crew’s famous “W” logo. In recent years, he’s been heavily involved with group albums like Iron Flag and A Better Tomorrow. All of this culminated in his new album, Wu-Tang: The Saga Continues. The record features contributions from almost every member of the Clan, and is executive-produced by RZA himself.